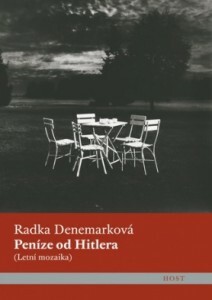 Radka Denemarková is a Czech novelist, dramatist, scenarist, essayist, translator of German literature, and creative writing teacher. 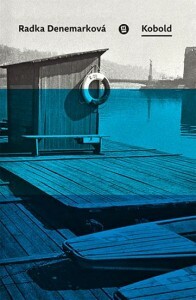 Three-time Magnesia Litera prize winner – for prose, non-fiction and translation. 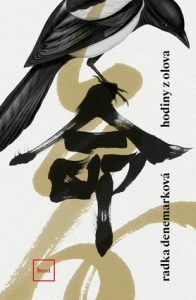 A comprehensive novel inspired by author’s stays in China.